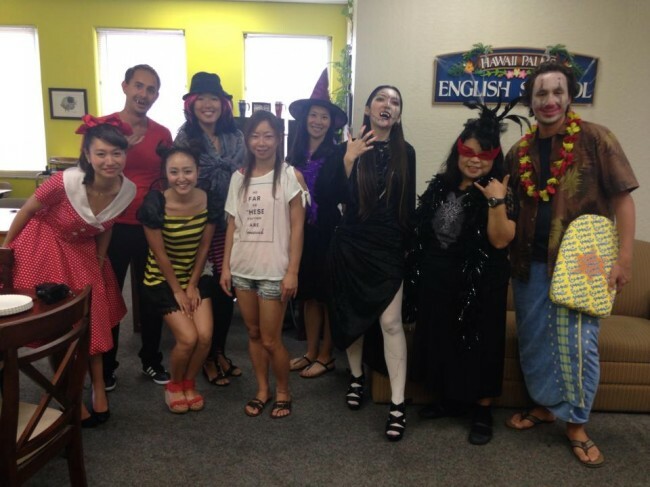 "Hawaii Palms English School - 7% discount on any course"
Founded in 2007, we have quickly earned a reputation for quality ESL education. Many of our students return to Hawaii Palms year after year, and maintain a close relationship with classmates, teachers, and staff even after they leave the school. 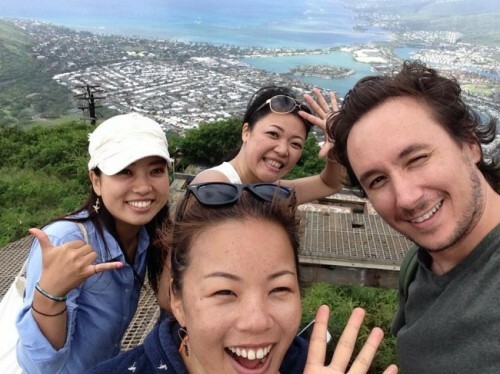 The mission of Hawaii Palms Enlglish School is to provide non-native speakers of English of all ages, levels, and nationalities with a comfortable place in which to immerse themselves in a foreign culture and improve their language skills. We strive to provide students with a high-qualiry learning experience that will inspire them to become global citizens, as well as to serve as a link between cultures in order to promote cross-cultural understanding and interaction. To this end, we rely on the professionalism, expertise, and warmth of teachers and staff. 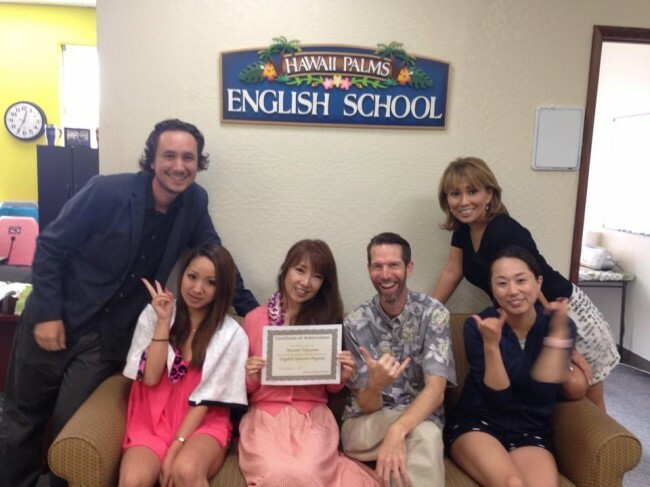 Being the island's "ohana" school, our aim is to create an atmosphere of an English-speaking home away from home. Our English Intensive Course consists of 4 hours of instruction a day, from Monday through Thursday, for a total of 16 hours a week. Classes are divided into 6 English levels, each one taking 12 weeks to complete (students must register for a minimum of 1 weeks). Intensive classes are taught by the same teacher every day, which allows teachers to get to know their students well. Our teachers focus on improving students’ communication skills through listening, grammar, reading/writing, and with a strong emphasis on speaking. Homework is assigned every day, and on Fridays the school offers Free Tutoring to Intensive students. 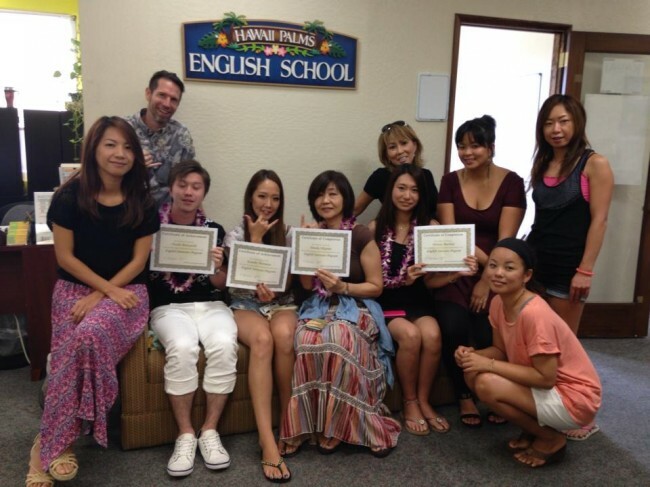 Our Elective Classes are a great way for short-term students to practice and improve their English while in Hawaii. Classes are held every afternoon, from Monday to Friday. 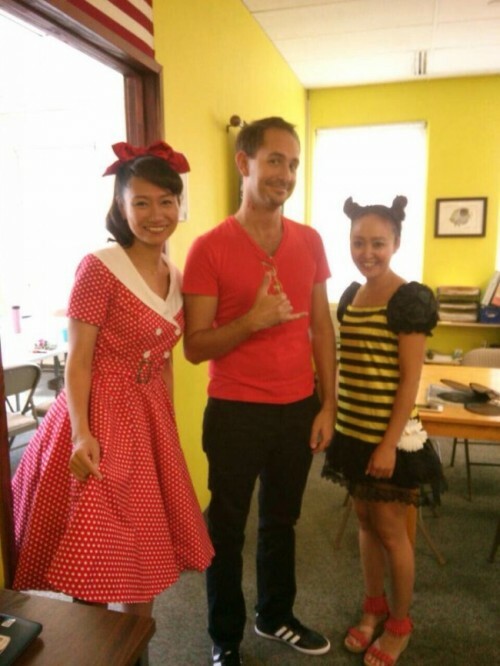 Before taking a class, a Hawaii Palms teacher will evaluate your level in order to determine which Elective classes you can take. 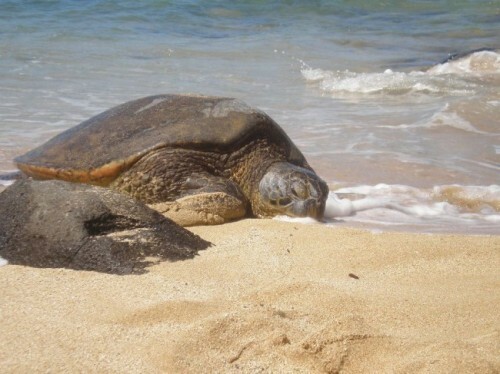 It’s then up to you to create your own schedule with Hawaii Palms’ ticketing system: you may purchase as many tickets as you like and use them as often and as quickly as you wish. Each ticket = 1 Elective lesson. Our Short-term Program is based on our Elective Schedule and is designed for students who want a semi-intensive program abroad in a short period of time. Students take 2 classes a day, from 1:00PM to 3:10PM, and focus on improving conversation as well as grammar skills. Our short-term program aims to help students learn practical English in 1, 2, or 3 weeks. Students can start on any weekday and can register for 5, 10, or 15 consecutive days. Our TOEIC Preparation Course is held Monday to Thursday, from 2:00PM to 4:00PM and is designed to help students achieve a higher TOEIC score. We use General English to discuss how the exam is structured, what strategies should be used, and what skills should be developed. This class does not "teach to the test" rather, it helps students improve the language skills they need in order to do well on the TOEIC test and, in turn, helps students improve their general knowledge of English. 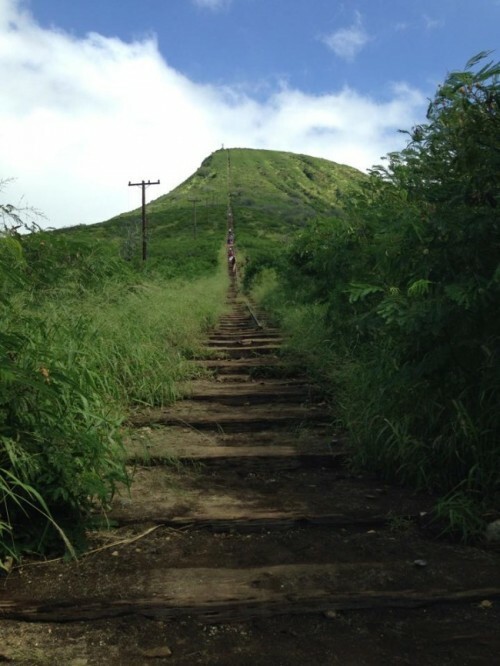 Our English Intensive Packages offer students the opportunity to combine their English studies with Hawaiian cultural and outdoor activities. Our Teens Semi-Intensive course runs Monday through Thursday, from 2:00PM to 5:00PM. In this course, we guide our teenage students through a series of ESL textbooks designed to help younger learners of English improve their communication skills. Our classes are small (no more than 9 students per class), allowing our students to receive more personal attention from their teachers. Students from all levels can register for as short as 1 week. Our Teens Semi-Intensive Course is offered throughout the year, except during our yearly Spring, Summer, and Winter Teens Program. Custom-Made Lessons: You can request the time, date, and content of the lesson We offer private classes for students who want to customize their lessons. With　a private lesson, you are free to choose the time and length of your class, as well as what you wish to study. Small-group classes for you and your friends/family members (2 -4 people). Semi-private Lessons: You can request the time, date, and content of the lesson. Our semi-private lessons are perfect for students who are in Hawaii and wish to have class with their friends or family members. 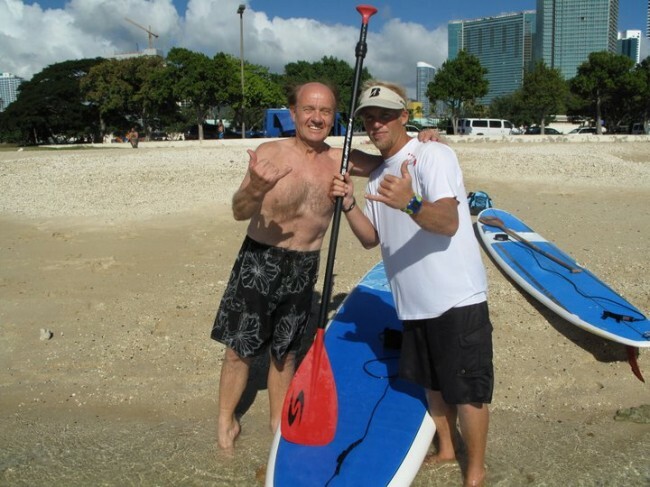 Our semi-private lessons are designed around the group's needs. Whether it be survival English or business roleplaying, our teachers can focus their attention on anything and everything the group needs to work on. 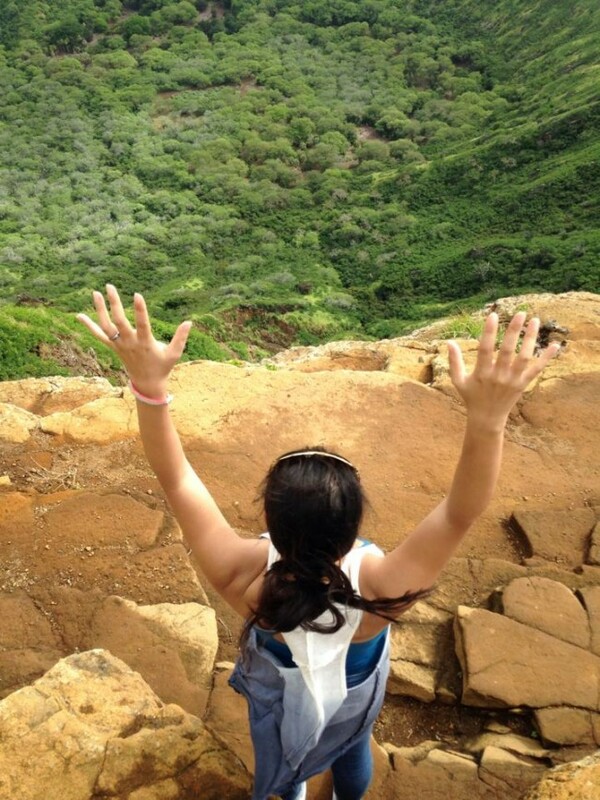 Our school is located in the heart of Waikiki, where there are plenty of condominiums to choose from. We only refer students to condominiums that are safe, clean, and within a 15-minute walk from school.